I am proud to have collaborated with @JOBSTforUSA on this project. 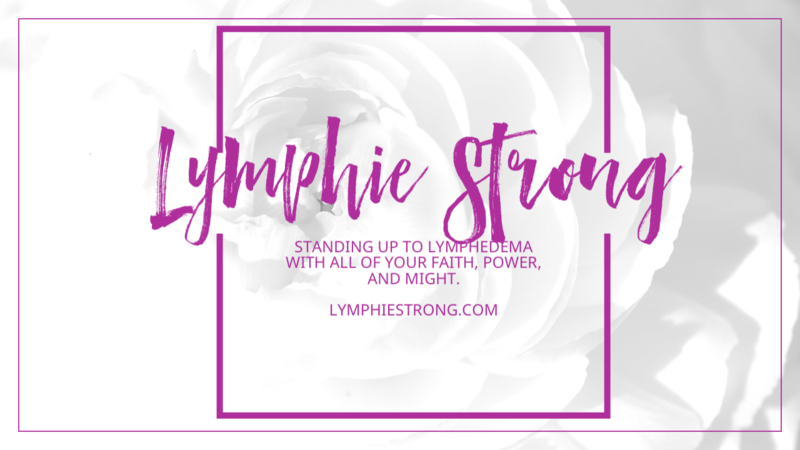 On behalf of the Official Lymphie Strong Inspiration Group, the information provided was excellent and in response to our real life questions in living with lymphedema on a daily basis. Personally as a patient and blogger, I did not partner up to just post a few photos of my legs on social media. 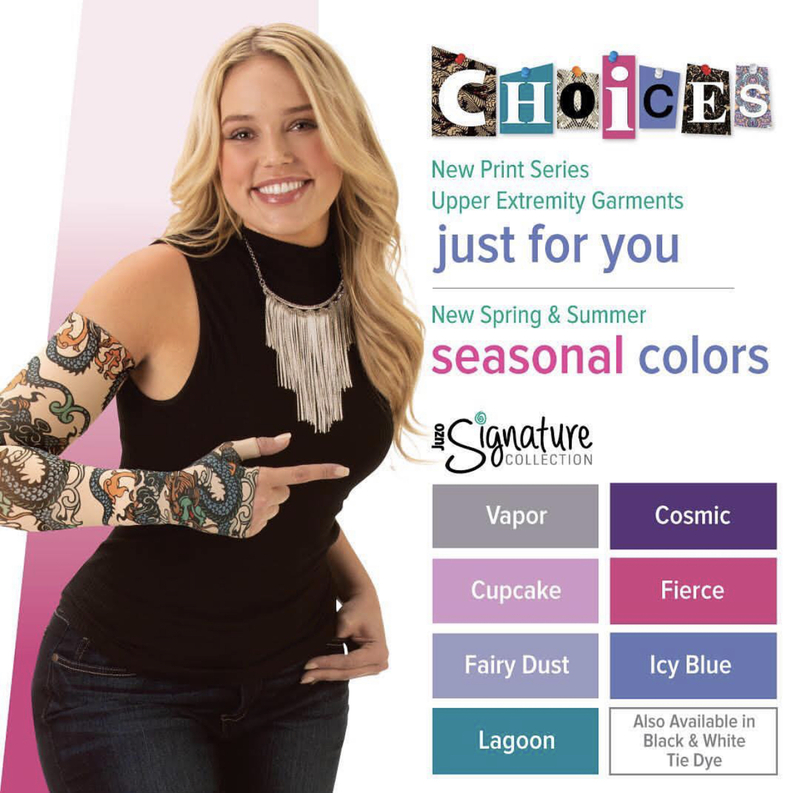 Sharing compression garment information is great, but why stop there? We do not just talk about compression in my groups. There are over 50 different topics that we discuss, and the list grows longer every day. One might say this is just the tip of an iceberg. Online lymphedema support groups exist because there is a fundamental gap in patient education and patient access due to innumerable factors across different aspects of our lives. The Lymphie Strong mission is to try to help close that gap and reach as many people as we can by leveraging emerging online technologies. One of our goals in my group is to help empower you with information that you can use to arm yourself as a self advocate on as many levels as possible without having to leave your home. I want to help you to become #patientstrong. Listen to this webinar if any of the following scenarios relate to you. The webinar is prerecorded, you can watch it on your own time, and it’s absolutely free! – What are the best treatment options and gold-standards for care? 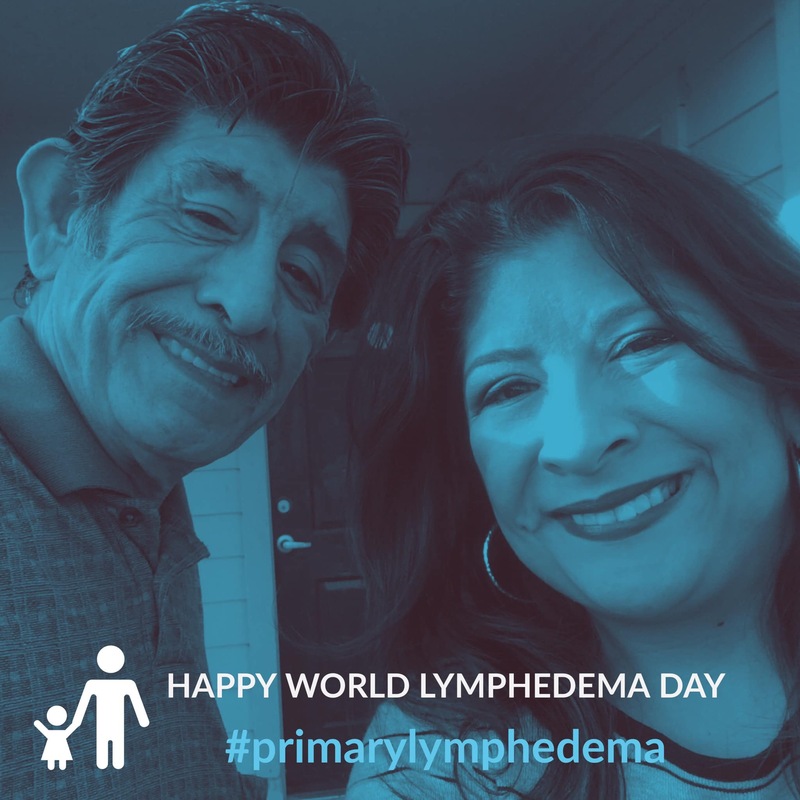 – What if I have medical problems that need to be managed and my lymphedema gets worse or moves to another part of my body (changes in meds, surgery, wearing braces)? – How can I be prepared to have a conversation with my doctor about LE?